Episode No. 156 of The Modern Art Notes Podcast features artist Ross Bleckner and curator Helga Kessler Aurisch. The Modern Art Museum of Fort Worth is now showing “Urban Theater: New York Art in the 1980s,” a Michael Auping-curated survey of that decade’s New York art scene. 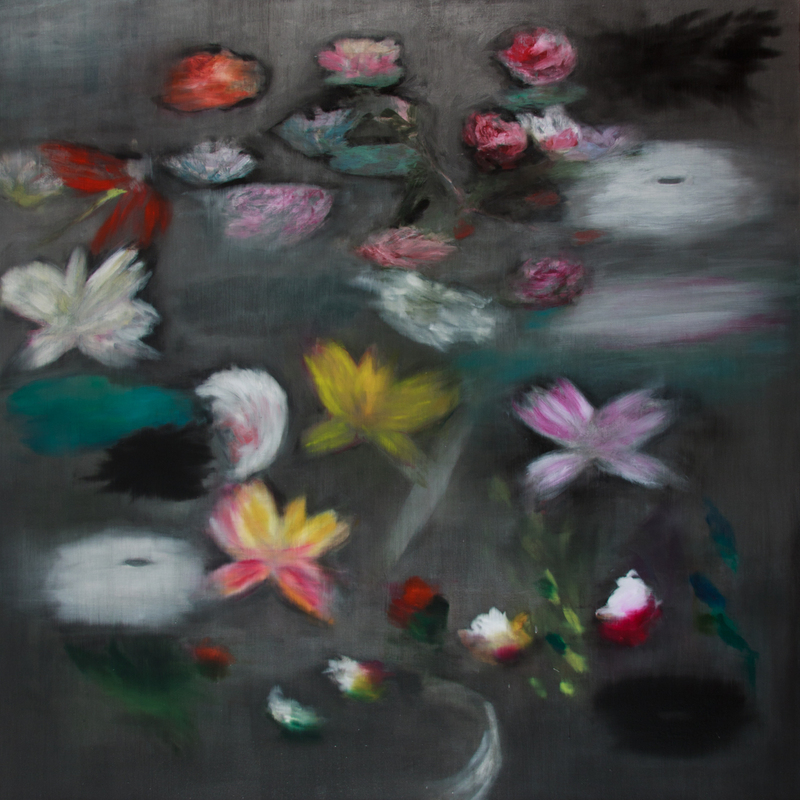 The exhibition includes major works by virtually every major New York artist of the decade, including Bleckner. It’s on view through January 4th, 2015. The catalogue was published by Skira Rizzoli and is available from Amazon for under $40. 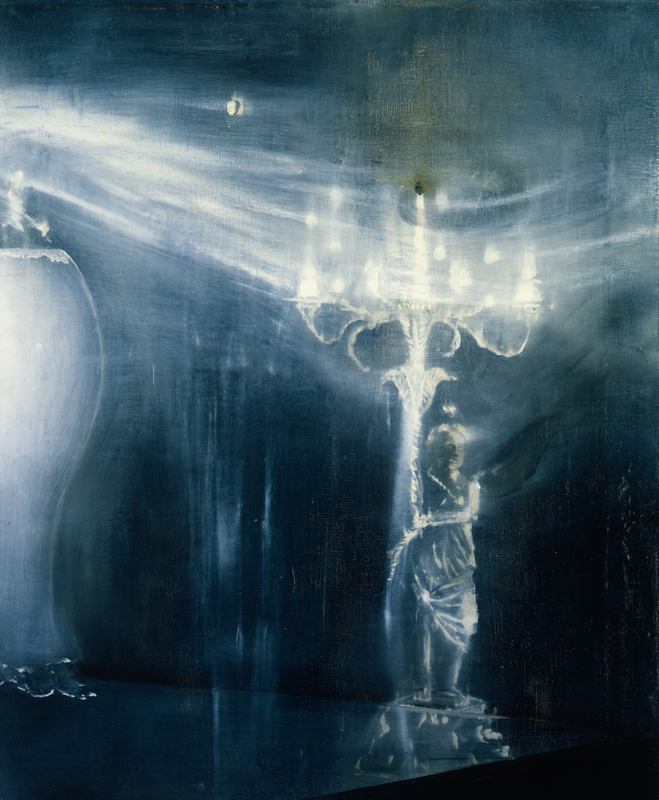 Since coming to prominence after his first New York solo exhibition in 1983, Ross Bleckner has been the subject of solo exhibitions all over the world, including at the Moderna Museet in Sweden, at the Kunstmuseum Luzern in Switzerland and at the Prefectural Art Museum in Nagasaki, Japan. 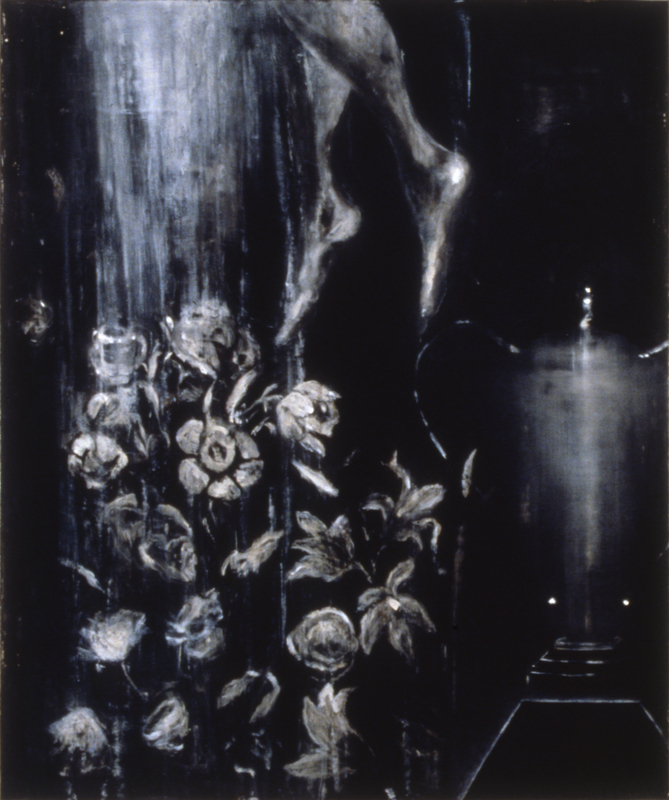 In 1995, then-Guggenheim curator Lisa Dennison organized a mid-career survey of Bleckner’s work. On the second segment, Museum of Fine Arts Houston curator Helga Kessler Aurisch talks about her new exhibition, “Monet and the Seine: Impressions of a River.” The show examines Monet’s lifelong engagement with France’s most famous river and considers how he used the river at different times in his career to explore different ways of building compositions and using paint. It’s on view through Feb. 1, 2015. The exhibition is accompanied by a beautifully illustrated catalogue, published by the MFAH and distributed by Yale University Press. Amazon offers it for under $30. Air date: Oct. 30, 2014. 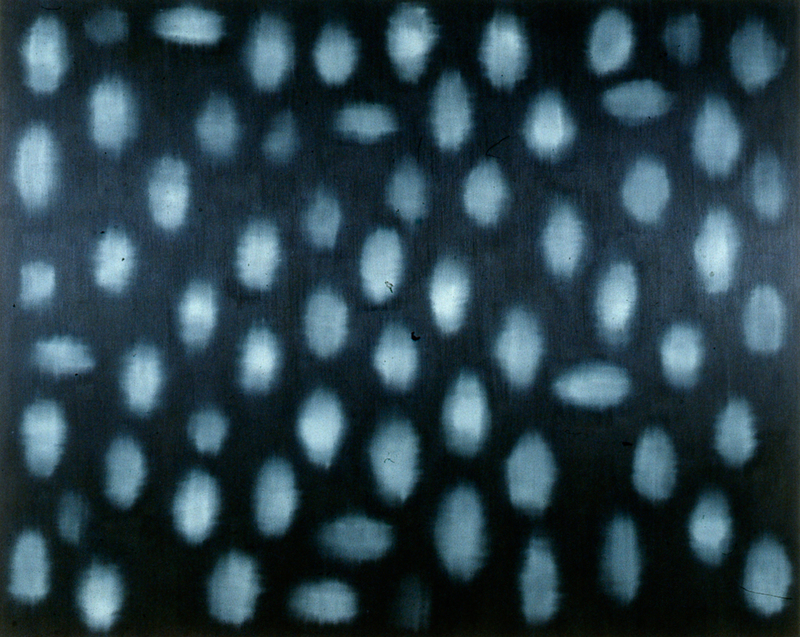 Ross Bleckner, Architecture of the Sky V, 1989. Ross Bleckner, The Forest, 1981. 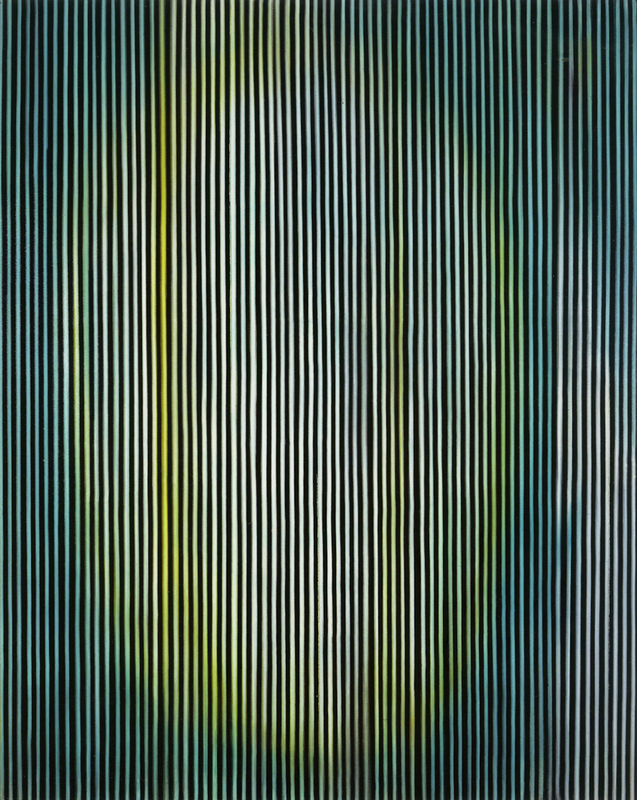 Ross Bleckner, Outstanding European, 1989. Ross Bleckner, Handful After Handful, 2009. 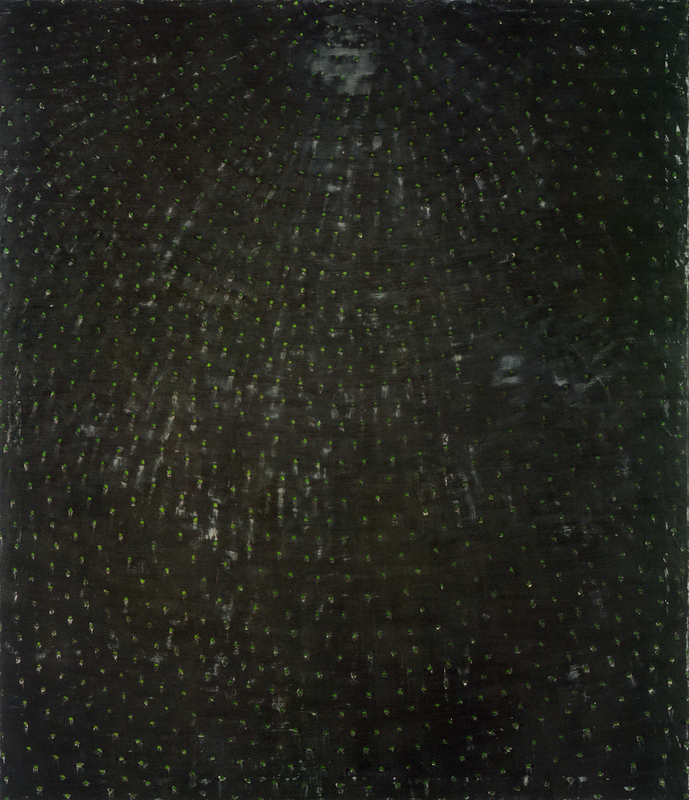 Ross Bleckner, The Substitution of Time for Eternity, 2007. 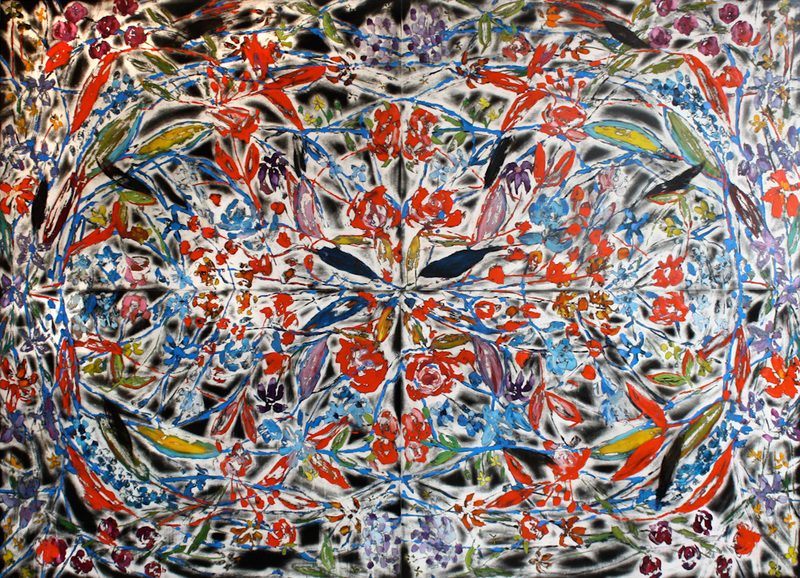 Ross Bleckner, Meditation (The Narcissism of Small Differences), 2007. Ross Bleckner, Hands and Faces, 2004. 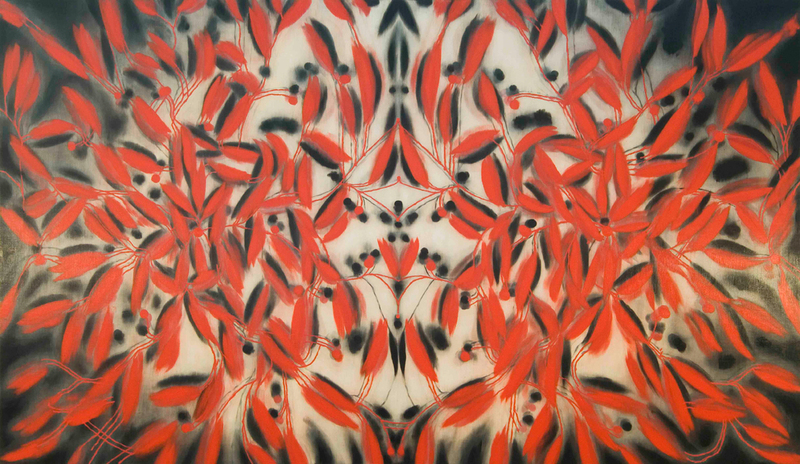 Ross Bleckner, One Day Fever, 1996. 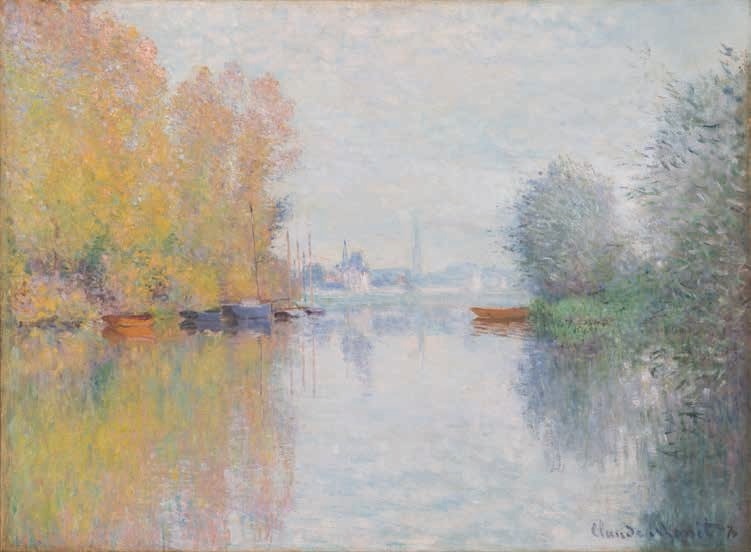 Claude Monet, Autumn on the Seine, Argenteuil, 1873. 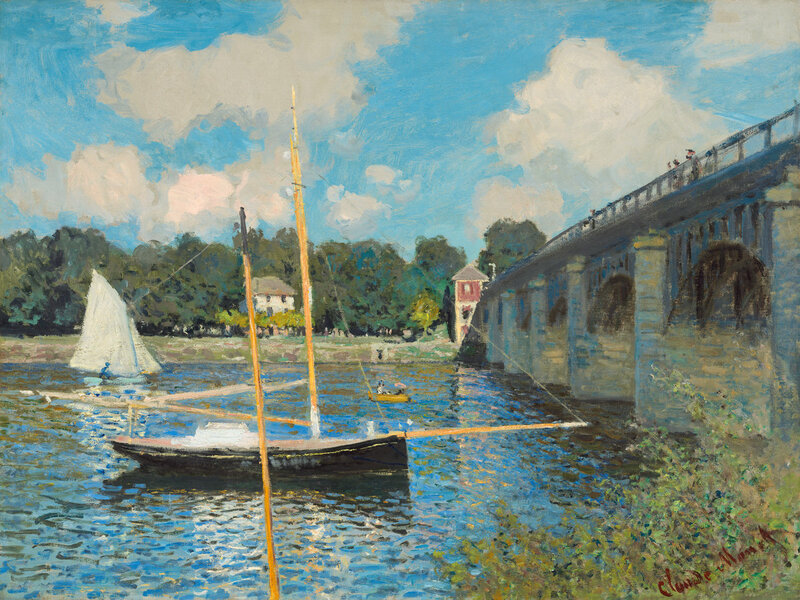 Claude Monet, The Bridge at Argenteuil, 1874. 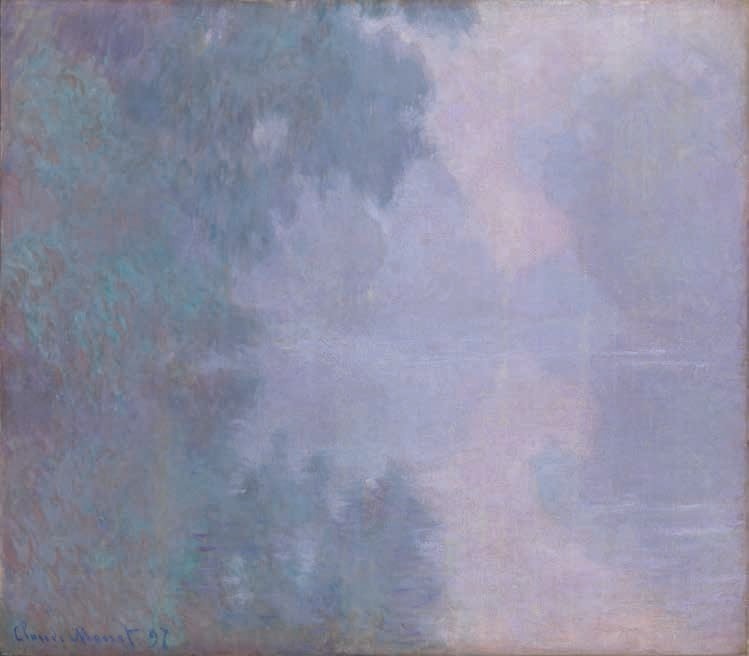 Claude Monet, The Seine at Giverny, Morning Mists, 1897. 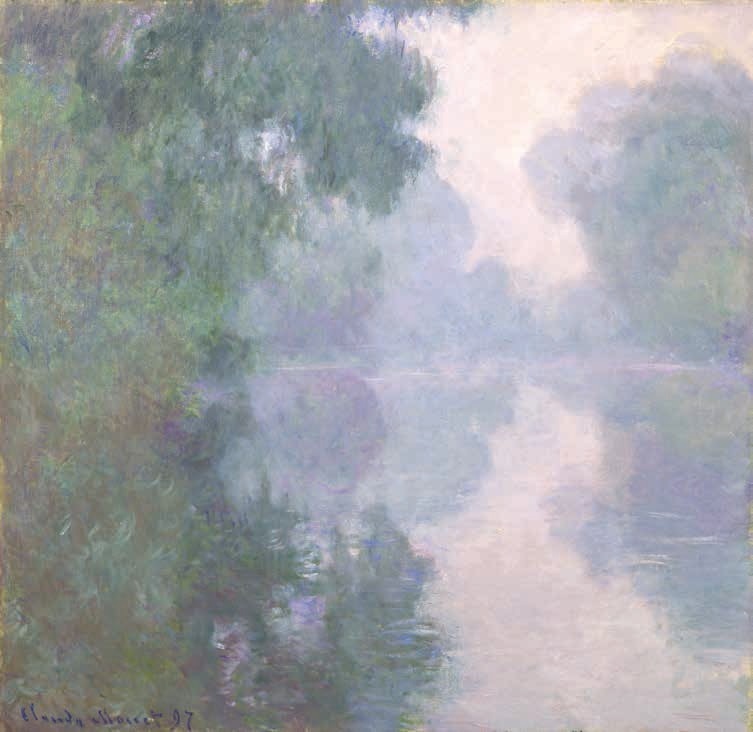 Claude Monet, Morning on the Seine, Giverny, 1897.